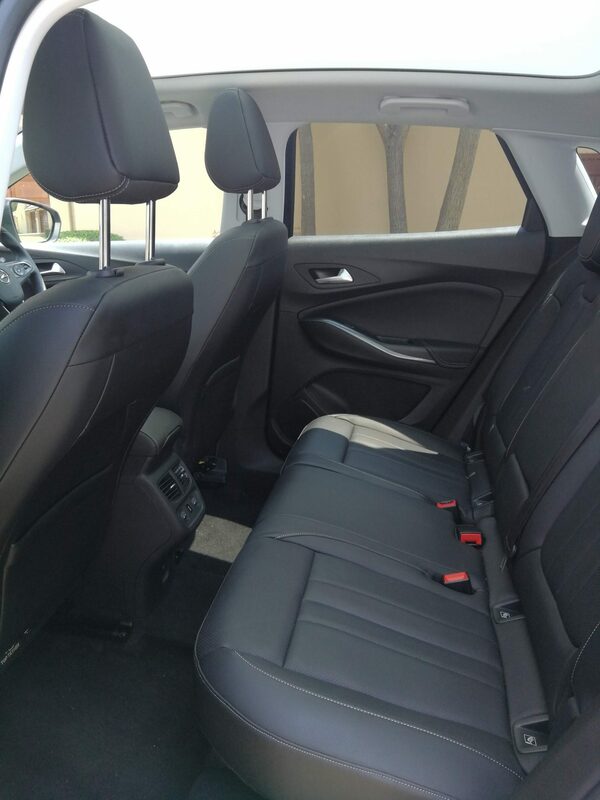 The Opel Grandland X has some standout features. 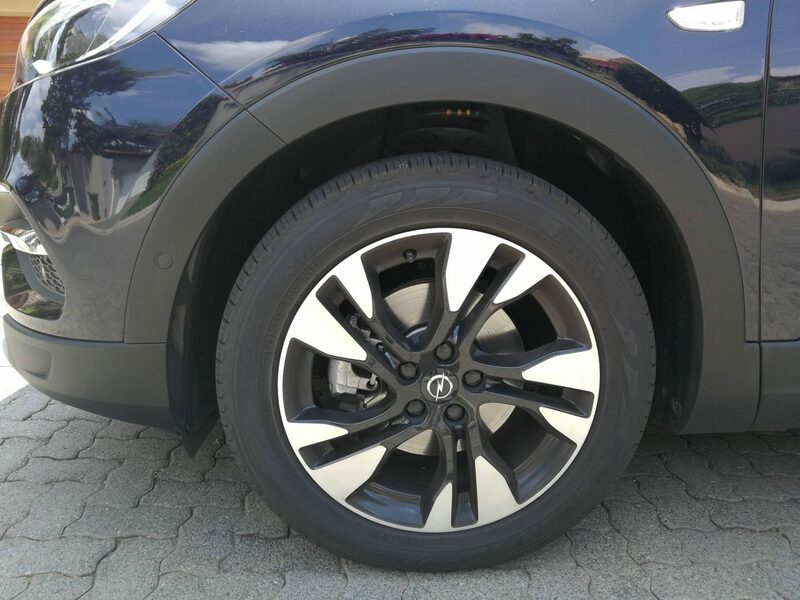 I drove around in the new Opel Grandland X SUV for a week. This was the first time that I drove an Opel vehicle, so it was a memorable, and somewhat surprising, experience for me. Let’s be honest, the Opel Grandland X has some serious competition. In this price range there are some pretty good SUVs available – however the features that you get in this car might work out a little cheaper when compared to its competitors (depending on what extras you go for). The question is does Opel stand a chance in the limelight against its competitors? There were a few things that stood out for me before I could even start the car. 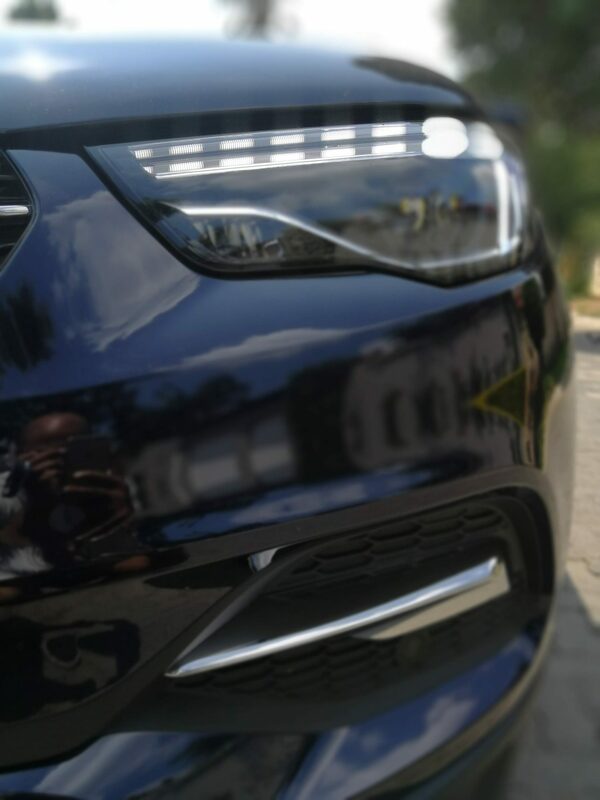 I must say that the Opel Grandland X is a real beauty in the dark blue. It’s modern, a bit muscular and has that SUV charm. The entertainment system allows you to have different profiles which work well if more than one person drives the car and you can connect via apple or android. There’s also a USB port and hands-free calling via Bluetooth connectivity. Some may find this feature quite exciting. The seats are leather which is always a win when you have kids. Opel has put a little more emphasis on their seating to help with long distance trips. The ergonomic seats are certified by the “Campaign for healthier backs” (AGR) and has been independently tested by a committee made up of various medical professionals. There are ambient lights in the front which give the car a very luxury fun feel at night. When I opened the boot, I was quite surprised at how spacious it was. I do however feel as if there could be more storage space inside the car. The door bins are a bit too tiny for me. There is quite a bit of leg/head room in the back. There are also ISOfix points. Please note many of the features mentioned above are not available on the 2 other models – Grandland X and Grandland X Enjoy. The car has a 1.6T petrol engine with a direct injected turbo (121kw/240Nm). So, I’ve been told the fuel assumption on this car supposed to be great, but my experience was a little different. I do think it is a bit heavy on fuel for the short distance trips I did. 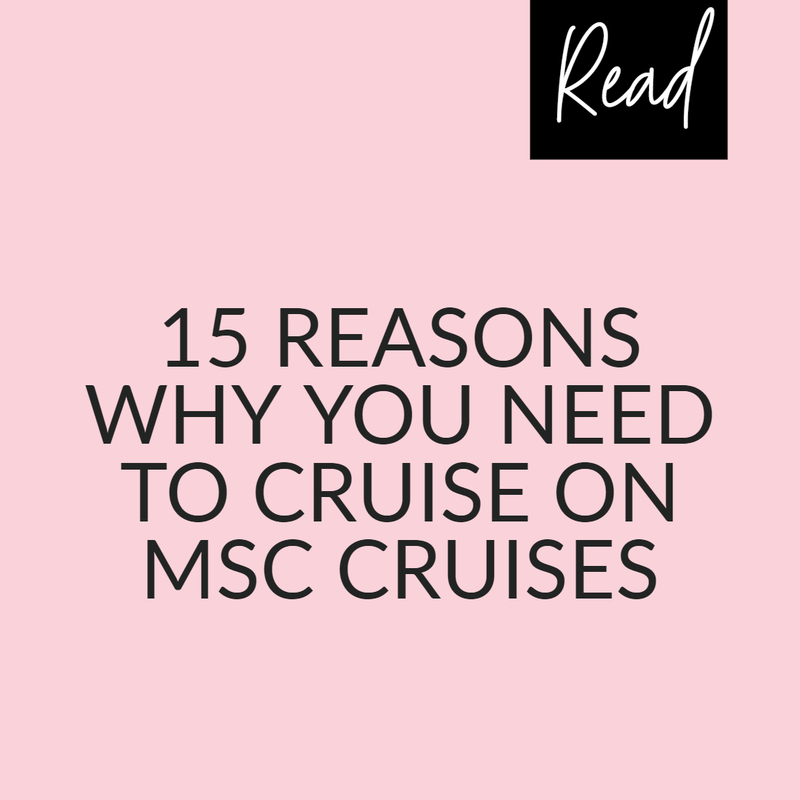 For me, the car has an average driving experience – I was not too impressed me about the drive. I am not a fan of the way the gearbox shifts – it’s a mixture between old and new. 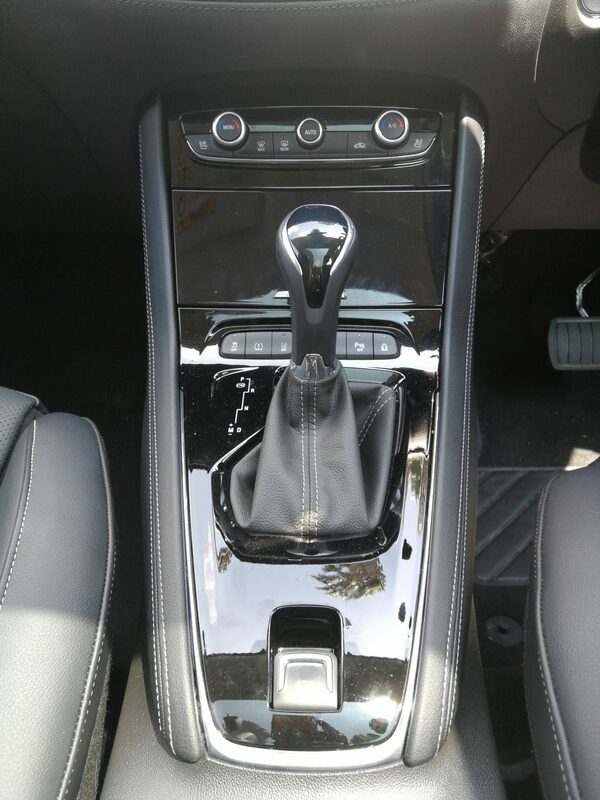 It has a manual look and feel but can also be driven as an automatic. Opel has upped their game especially when it comes to technology in safety. The smart AFL (Advanced forward lighting) LED headlamps provide 30% better visibility than halogen lights. Warns the driver with an audio and visual signal. Ultrasonic sensors monitor surrounding events. The car has 6 Airbags offering all-round protection in an event of an accident for the driver and passenger. 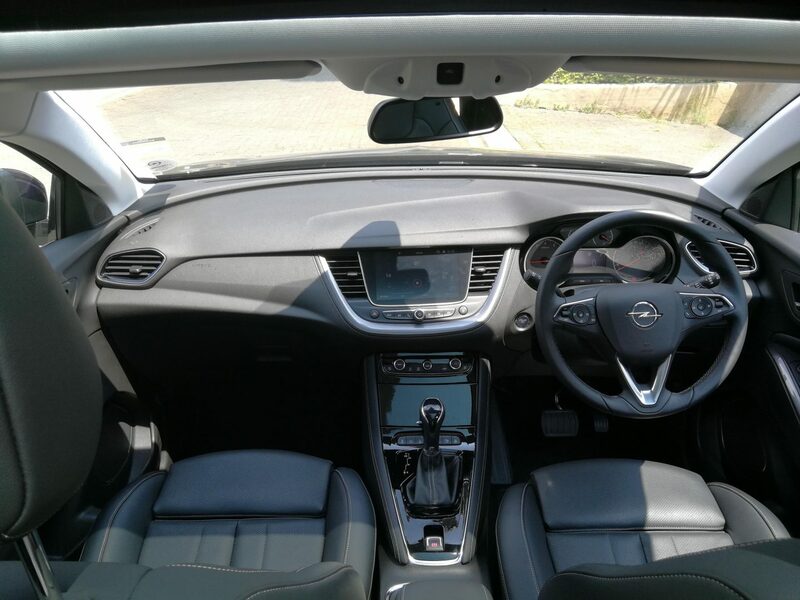 I may have experienced an average drive, but I was impressed with all the features Opel has offered in this car. I loved the 360 degree view reverse camera (can be improved but a good start) and the side blind spot alert. I think Opel has brought competition for its competitors, and definitely has the potential to be a serious contender. It has the practicality you would want in an SUV but seems to be missing the ‘fun’ factor. 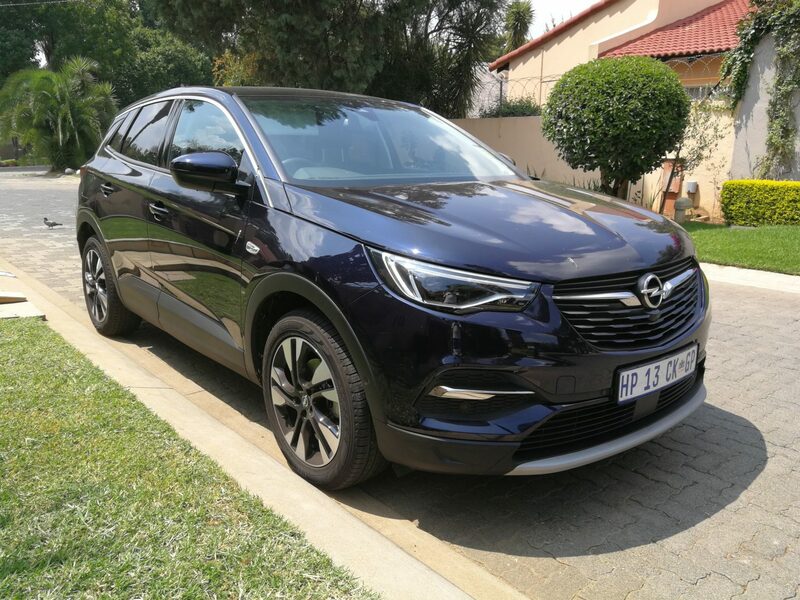 In a nutshell, I find that the Opel has the ability to really become a serious contender but when you look at value for money and mom experience – it has a bit to catch up on. 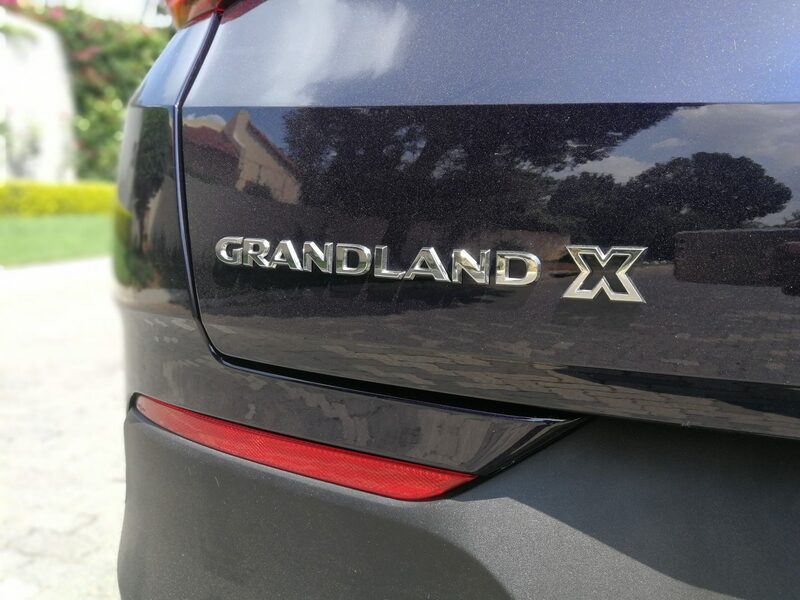 The Grandland X garnered a full 5 Star rating by the Euro NCAP Safety assessment for the following areas: Adult occupant protection, Child occupant protection, Pedestrian protection and safety assist. Grandland X Cosmo 1.6t starts at R 565 000.